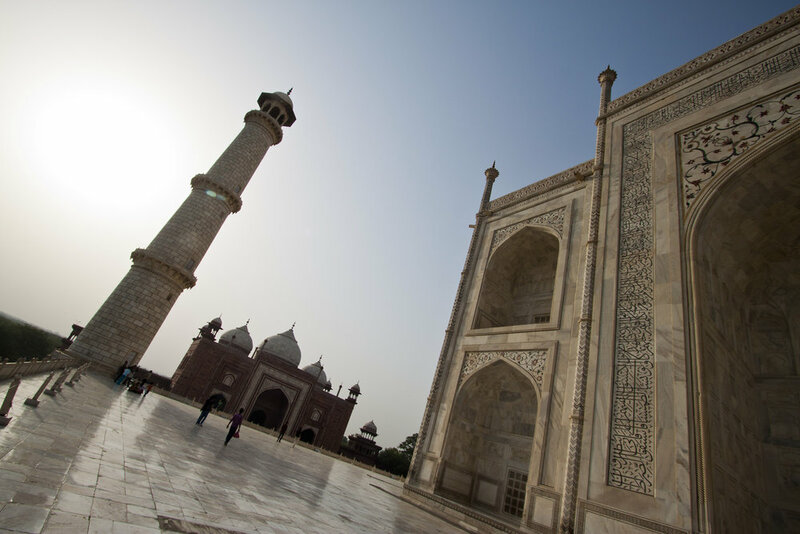 Enjoy a youth-led walk through Delhi with G Adventures-supported City Walk project. Later, explore Old Delhi with your CEO before an afternoon drive to Agra. Explore the "Pink City," known also as Jaipur, including the Amber Fort, City Palace, and the Hawa Mahal (Palace of the Winds). Listen to a local historian/scholar discuss the spirituality, social fabric, customs and traditions of India. Drive to the rural village of Sawarda where we stay in a heritage home. Exploring this traditional village is like stepping back in time. Walk and meet with elders, teachers and elected representatives of the village governing council, called the Panchayat. Topics of discussion include: how urbanization affects village life, information technology and modernization and its benefits and disadvantages, as well as simple village customs and traditions. Drive back to bustling Delhi. Opt to join the CEO for a group dinner.